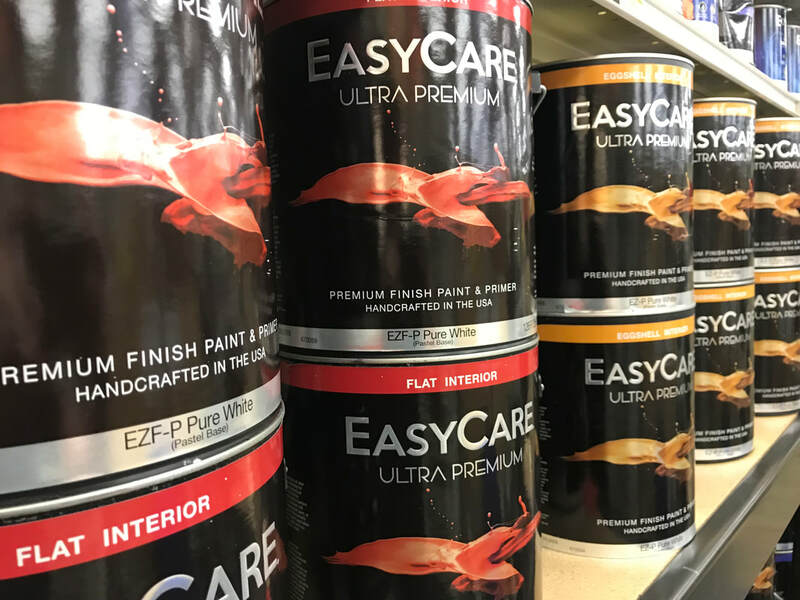 Voted #1 Best Value by a leading consumer magazine, our EasyCare® paint is available in a variety of sheens. Come see our new color center and choose from thousand of colors to enhance your home. We also do custom color matching and are able to tint our paints to match your needs by color name. brand or sample. We also carry Woodsman® outdoor stains and Minwax products. We have a full line of spray paints and brush on enamels. We have chalk paint for a reasonable price. We also carry a large assortment of paint sundries.